London’s Science Museum is telling the story of William Henry Fox Talbot, a pioneer of photography. The exhibition charts the life of the man who, during the 1830s, created the first working photographic negative, as well as inventing the science of developing and printing images. By drawing on one of the world’s most comprehensive and important collections of Talbot’s work, this exhibition tells the story of how photography was born and how it changed the way we see the world. 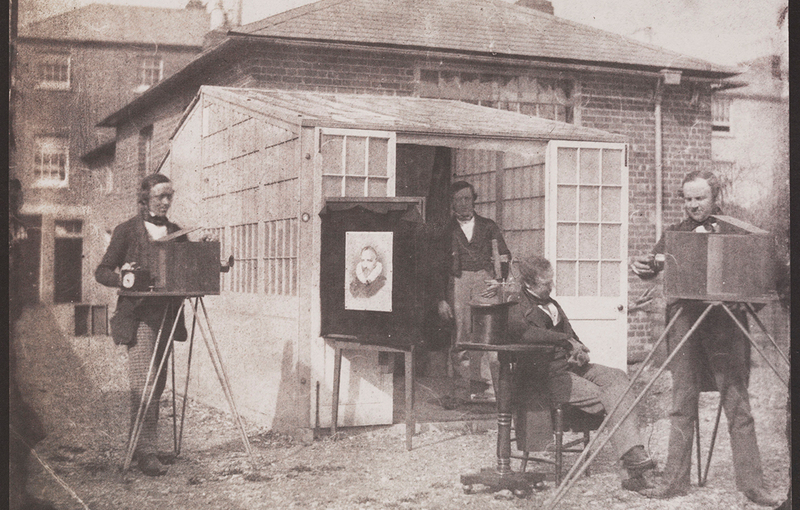 Fox Talbot: Dawn of the Photograph at the Science Museum from April 20 to September 11. You can also visit his family home and museum at Lacock Abbey in Wiltshire.